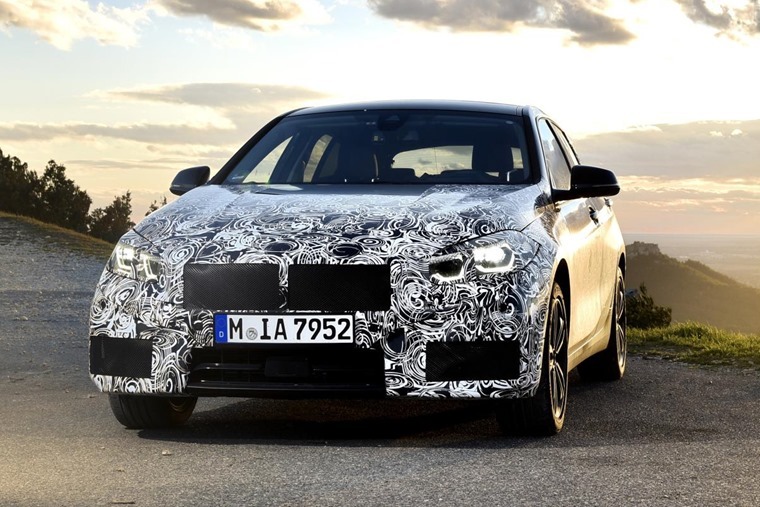 The BMW 1 Series prototype has undergone final testing in Miramas, Southern France, ahead of the production models reveal later in the year. The new 1 Series is the culmination of five years of intensive development work to the modern BMW front-wheel drive architecture. With the outgoing model having been around since 2011, the next-generation 1 Series has been built from the ground up. From driving dynamics and space to in-car tech and cutting edge suspension, the 1 Series aims to set new standards in the premium hatchback segment. Perhaps the biggest change is the switch from a rear-wheel-drive platform to a front-wheel drive setup to achieve greater agility. To this end, BMW has drawn on experience gained from elsewhere within the BMW Group. This includes using the same ARB technology found in the BMW i3 to improve traction while making controls faster and more sensitive. This is a first for a vehicle with a combustion engine. In close coordination with Dynamic Stability Control, ARB significantly reduces the power understeer usually experienced with front-wheel drive vehicles, all without using control intervention to stabilise handling. 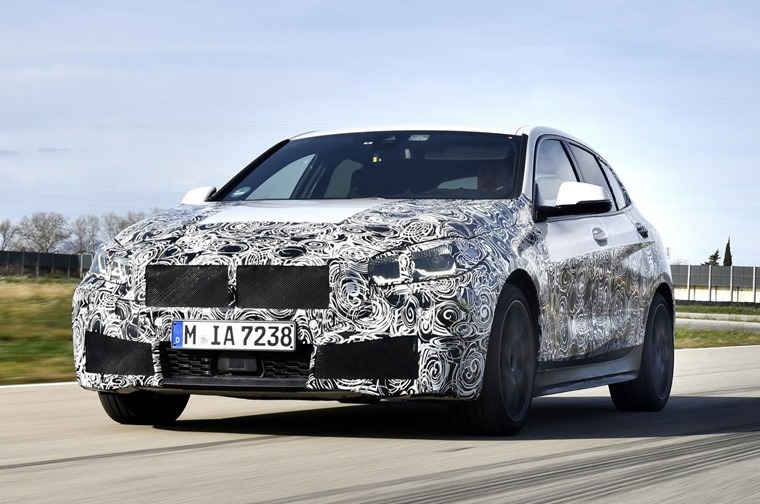 These aren’t the only new innovations BMW are bringing to market with the 1 Series. 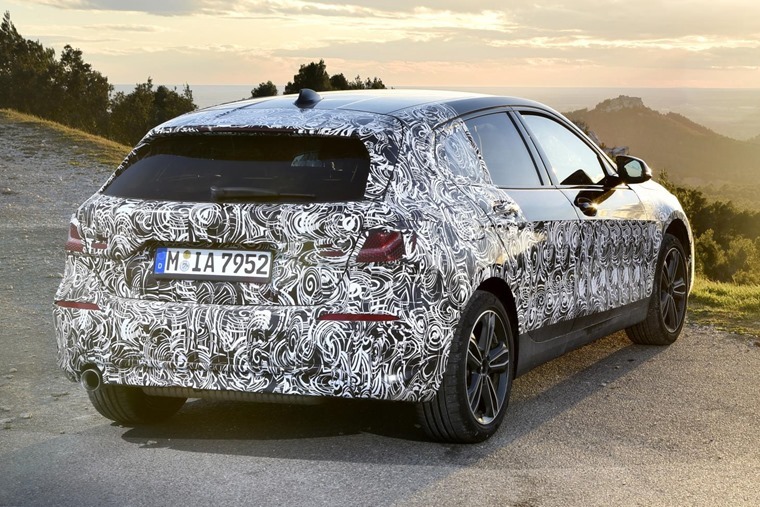 A newly developed four-cylinder engine will be available for the top of the range M135i xDrive model. With a two-litre capacity and TwinPower Turbo technology, this will deliver 306hp. Thanks to the inclusion of transverse engines as well as the switch to front-wheel drive, the BMW 1 Series has also taken a leap forward in terms of interior space. Legroom in the rear has increased by 33mm and headroom by 19mm. Luggage capacity has increased by 20-litres to 380. “Our customers will directly feel the fast and precise responsiveness that provides for an optimised driving experience. 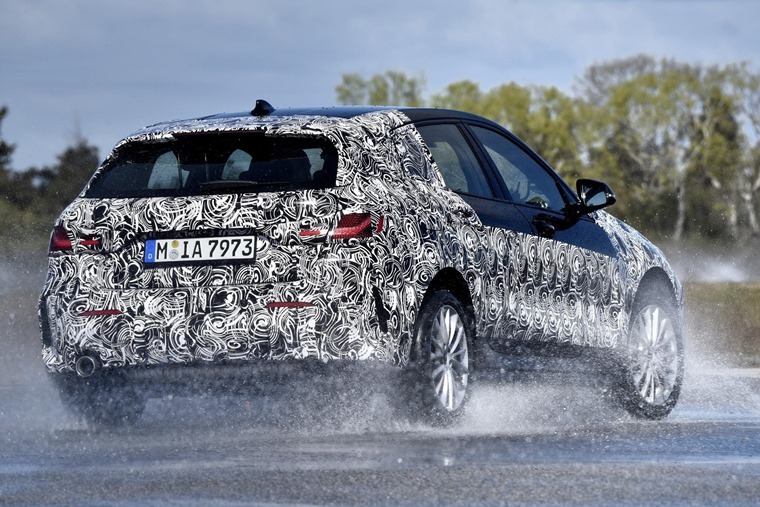 The BMW 1 Series will be a genuine BMW with an individual character,” says Peter Langen, head of driving dynamics at the BMW Group.